Premium vibratory plate for soil and asphalt compaction. 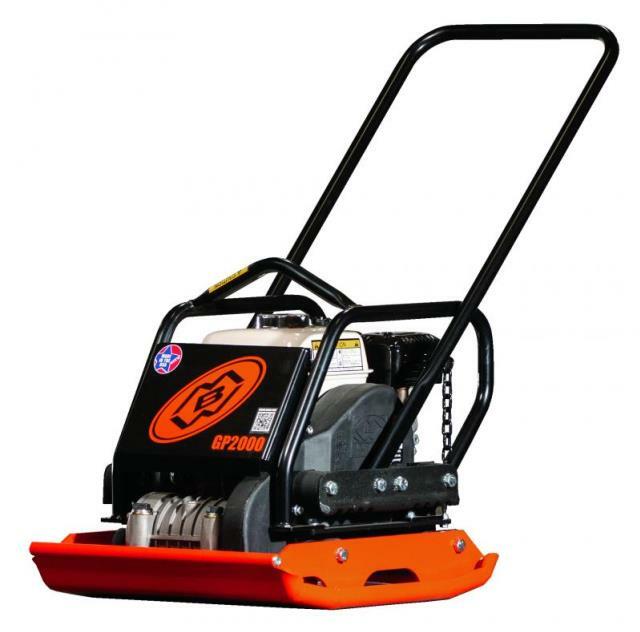 This plate compactor's performance and durability in confined areas as well as parking lots, highway and bridge construction, next to structures, curbs and abutments is outstanding. This plate compactor is also popular for landscape applications for sub base and pavers compaction. * Please call us with any questions you may have about our compactor dirt plate rentals in Petoskey, Northern Michigan & The Upper Peninsula.